I graduated from Southern Illinois University in 1967 with a Masters of Fine Arts degree in ceramics. 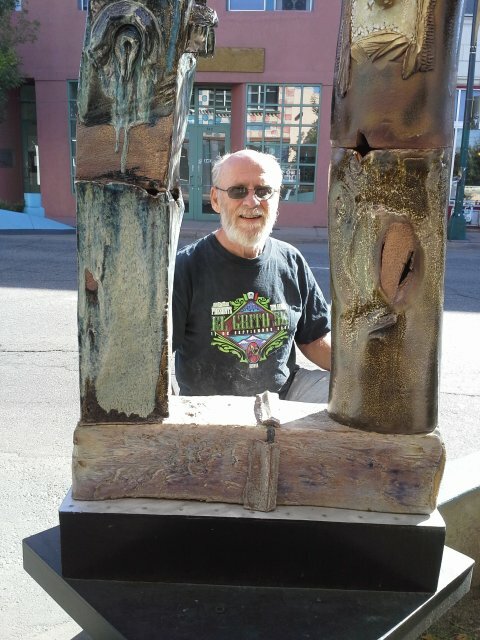 After a year teaching, in the city of Chicago, I moved to Colorado and started "TWO POTTERS" in Littleton, with partner Larry Wright, where I concentrated on making production pottery. In 1973, I went to France to study ceramics as an apprentice in the village of La Borne, where I helped to fabricate large clay sculptures while exploring my own work. In La Borne the work was fired in large traditional wood kilns. 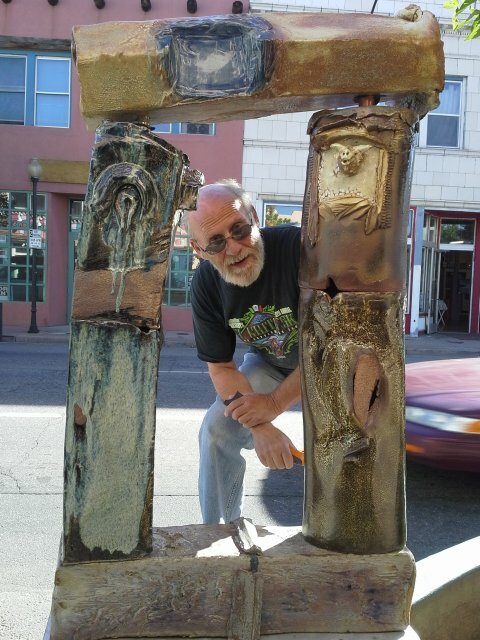 Upon returning to Colorado, I lived and worked in Durango making production pottery for eight years before returning to Denver where I began working at, what is now known as Artists on Santa Fe. There, I have sustained my production work and began an exploration of making one-of-a-kind sculptures. My work has been shown in shops and galleries from coast-to-coast in the U.S., and has been collected by private buyers for the last 40 years.